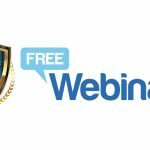 In this free webcast, SSI Industry Hall of Famer Tim Whall will speak about his customer service philosophy, and how he is helping transform ADT from good to great since taking the helm of the nation’s largest home security and alarm monitoring company. 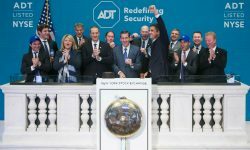 A group of owners and executives from systems integration companies acquired by Protection 1 are playing a central role in helping ADT become a leading national accounts provider after its split with Tyco. Nuccio, an SSI Industry Hall of Fame inductee, joined ADT in 2016 as senior vice president of business development following the sale of ASG Security. Combining P1 with super-regional ASG Security will create a company with more than $40 million in recurring monthly revenue. Apollo Global Management, a private equity firm, has moved into the home security space with the acquisitions of Protection 1 and ASG Security. The deal nets super-regional ASG Security $210K in recurring revenue and 5,200 customers.